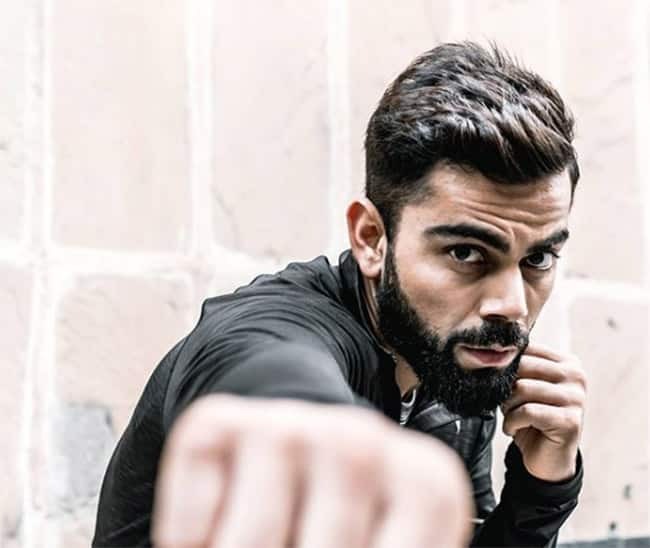 Virat Kohli has been acknowledged as the most stylish cricketer multiple times now and his Instagram pictures are enough proof to that. Virat has been endorsing various fashion brands for his suave personality. It is the royalty that brims from him that so many brands count upon him. Hardik remained in headlines for weeks due to his spotting with alleged girlfriend Elli Avaram. 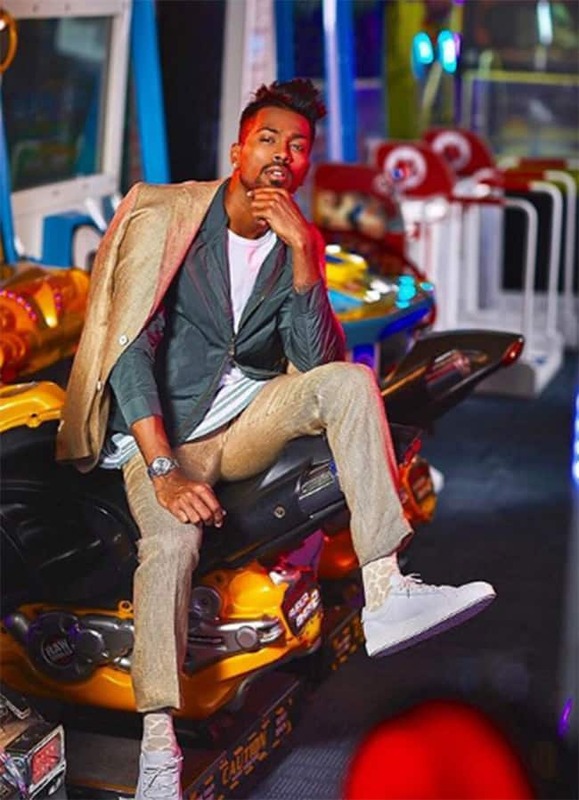 Hardik is undoubtedly surging as a stylish athlete from Indian. 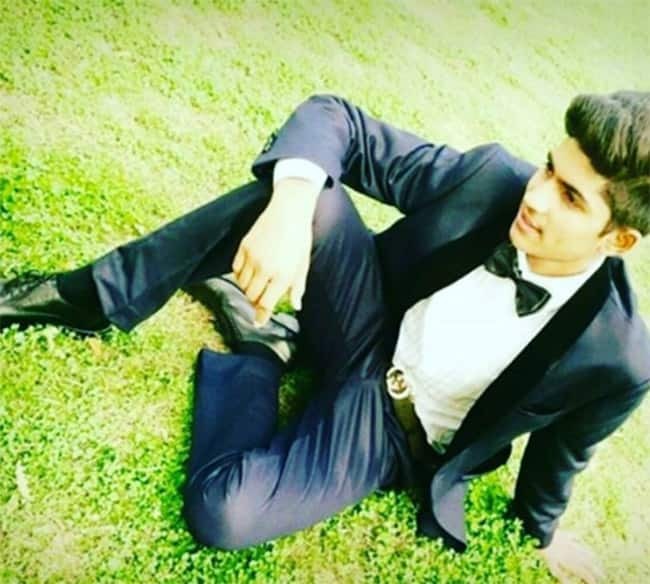 He was even featured on the cover of Sports Illustrated's Fashionable 50 Most stylist Indian athletes and later on the cover of magazine 'The Man'. Manish Pandey was earlier known to just rule the pitch but now he is also ruling hearts of many young girls for his distinguished personality and oomph. 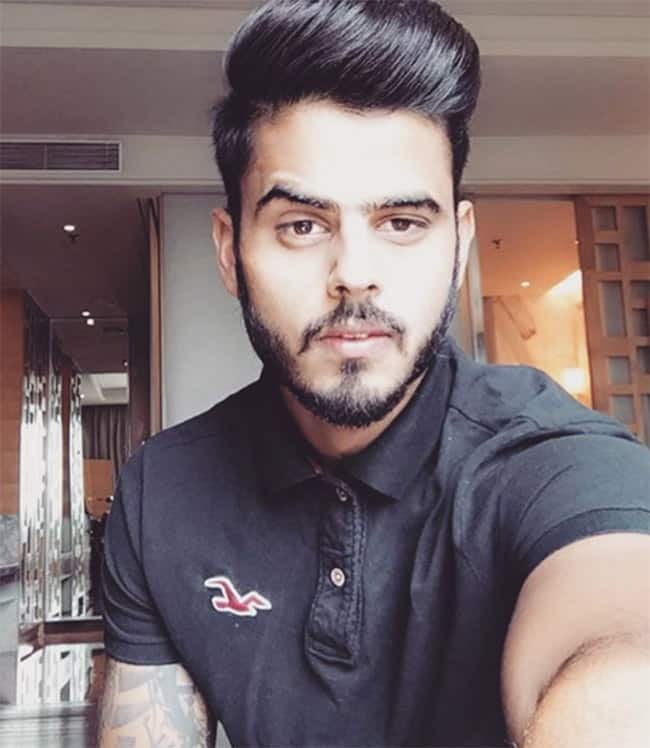 Nitish Rana looked in sublime touch right from the word go and carried on the momentum right from where Parthiv left off as he attacked the Punjab bowlers along with Jos ****ler and showed some finesse in whatever he was doing. He is still rising as a star in his teens and does not shy away from challenges and the pressure of constant media scrutiny, a by-product of cricketing success in India. 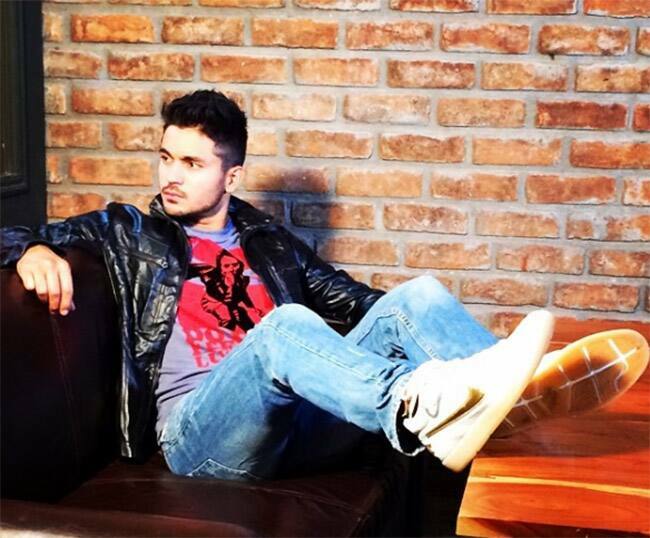 Born in Fazilka, Punjab, Gill has modelled himself on Virat Kohli. Yuvraj Singh is an influencer, be it for his life story, love story or style story. He has always been an inspiration on all his parts. 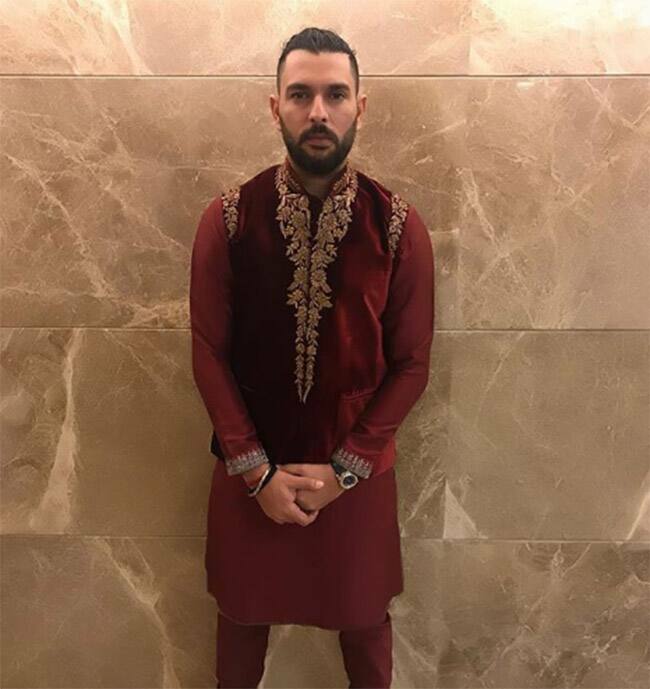 Yuvraj has raised the level of men ethnic wear if you scroll down his Instagram account. 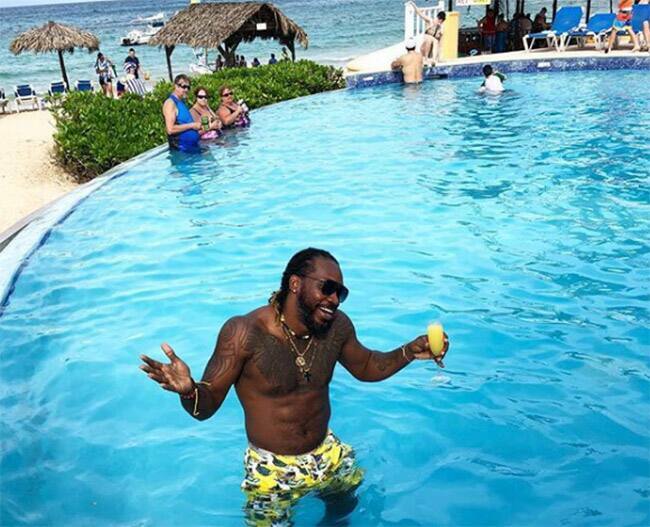 Chris Gayle needs no introduction and his style is born of his distinguish personality that he has brimmed his Instagram with. 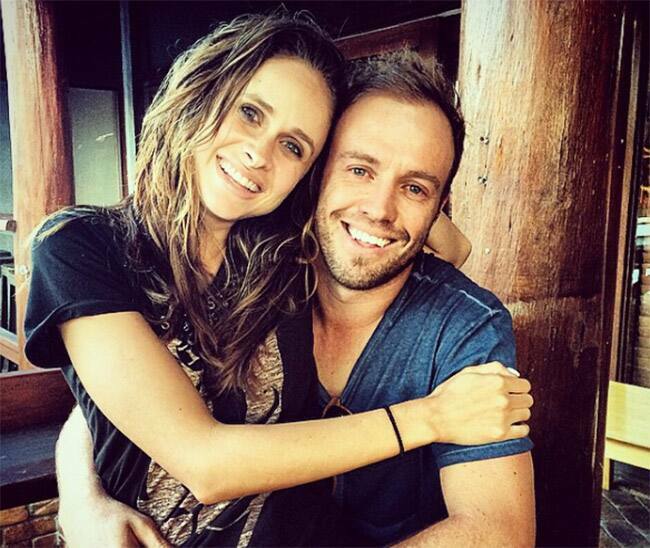 AB de Villiers is as charming off field as he is on it. Usually dapper, the cricketer has been one of the most innately stylish cricketers of the season. 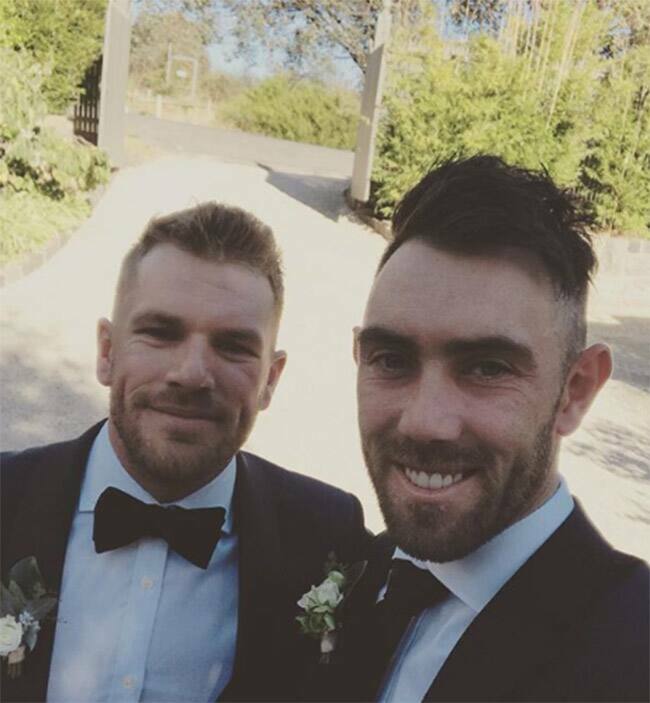 Glenn Maxwell’s bold style statement oozes strength. His ***y stubble makes him look quite masculine and what adds some color to his overall personality is. 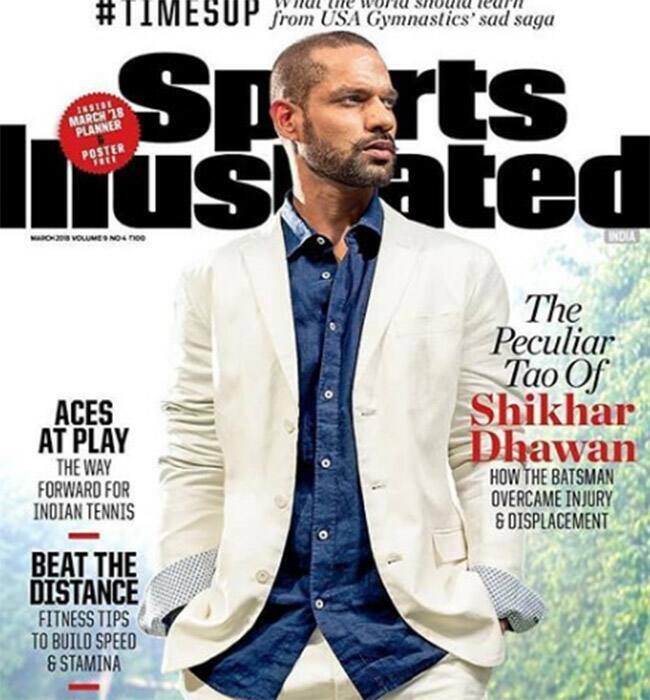 Coined 'Gabbar' by his teammates, Dhawan is the desi boy winning all those hearts amongst the Indian team.